When you think off West Virginia, the first thing that comes to mind is some good old backwoods bluegrass and country music. 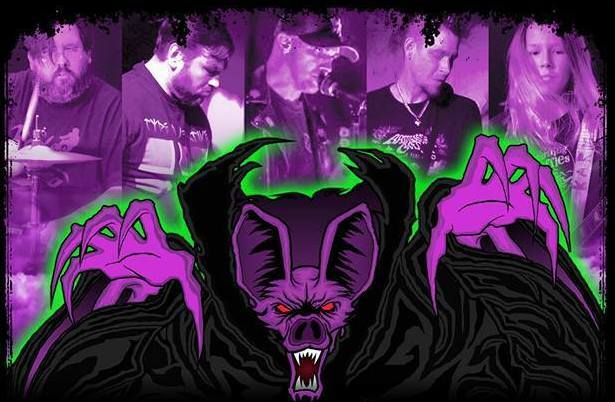 What you don’t expect is that deep within the hollers, there’s a band who’s music sounds will take you back to the beginning’s of punk with the fusion of the horror genre into their image. 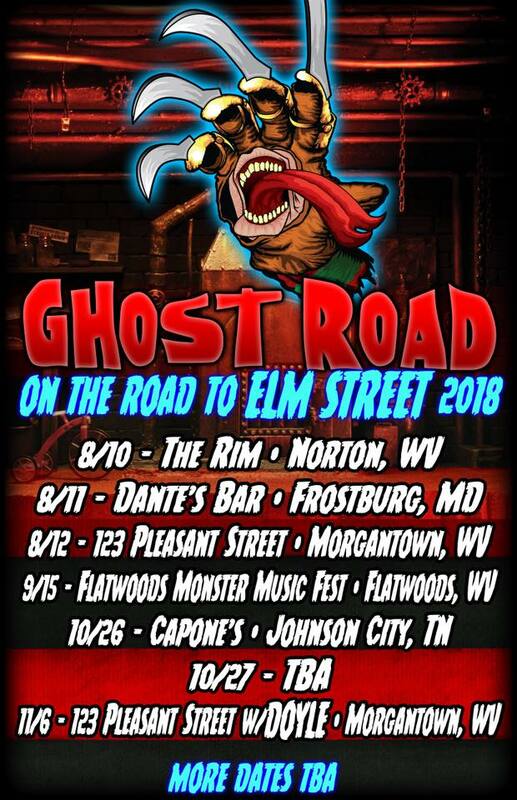 Ghost Road is a punk rock horror band that’s based out of Morgantown, WV and they will take you out of the stereotypes of West Virginia music. 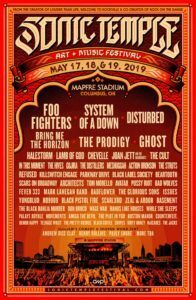 Started in 2015, Ghost Road have been opening the casket of rock, that had been buried by the bluegrass culture. 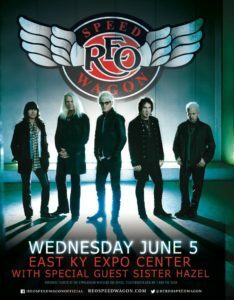 With Michael’s screaming vocals and rocking guitar work, Jeff shredding the guitar, Blake slapping the bass, Keidan banging the drums, and Toby also riffing on guitar has captivated audiences in West Virginia and the surrounding states with their intense performances. The release a couple singles “Appalachian Casket” in August of 2017, and then released a killer cover of Turbonegro’s “Denim Demon”, with a guest appearance by Michael Nordeck (on loan from Captain Catfeesh). They released their debut, ‘Appalachian Apparitions’, in September of 2017 and they’re bringing back the sound of punk. The album was recorded, mixed and mastered by Mark Poole at Zone 8 Recording, Granville, WV. Produced by Mark Poole & Ghost Road. As I started watching some live performances of Ghost Road, I noticed something. In addition to punk, I can hear slight hints of metal within their music. You can hear one of their biggest influences are the Misfits within their music. Their sound is very similar in tone and style. 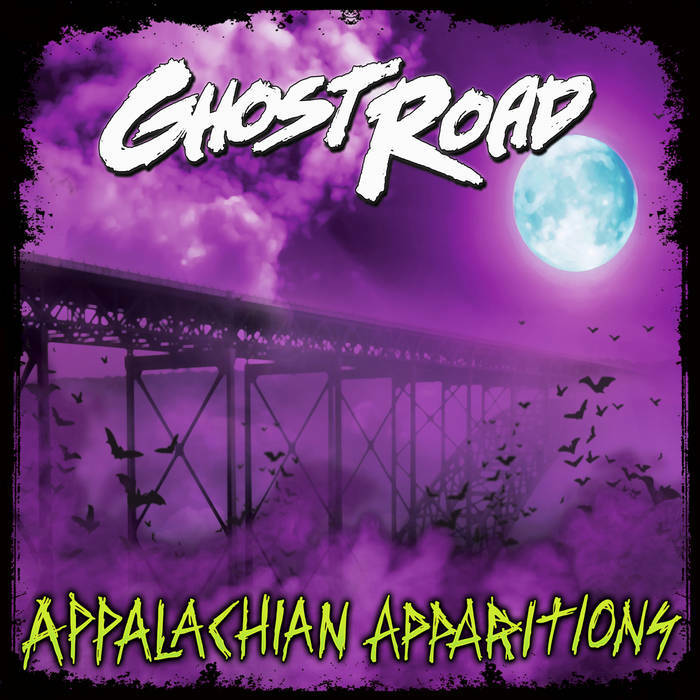 While packing almost every venue, Ghost Road has became more popular with each show they play. Their album, ‘Appalachian Apparitions’, has a creepy, dark overtone that matches their musical style perfectly. Bands in the past has used horror imagery as a gimmick to try and propel their career and it has gone disastrous. However, Ghost Road has a stellar image and sound that doesn’t require any gimmick to make it appealing to audiences. 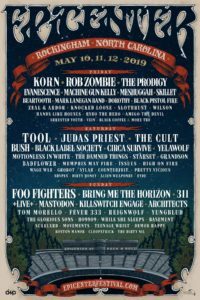 Tagged appalachia, Charleston, Ghost Road, Horror, Huntington, Metal, Punk, turbonegro, West Virginia. Bookmark the permalink.